The contract to build the tunnels is expected to be awarded in the second half of next year with the project currently on track to have TBMs in the ground in 2014. 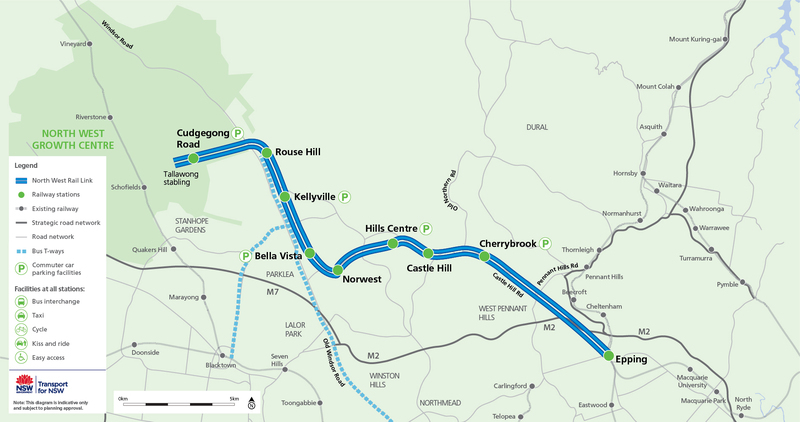 The tunnels will be the deepest and longest rail tunnels ever built in Australia. There will be three major contracts for the North West Rail Link project. The tender process for the two remaining contracts – surface construction works and rail systems, trains and operations – is expected to start later this year. So far, 18 major tenders and 38 key contracts have been awarded on the North West Rail Link.